We are making room for some new PELOTON/Castelli kit designs coming down the pike. Take advantage of this, by getting a sweet deal on the kit and the matching jersey. Vertical Peloton pink and blue stripes harken back to our early days. Both colors have been our "signature" all the way from issue 01 to now. 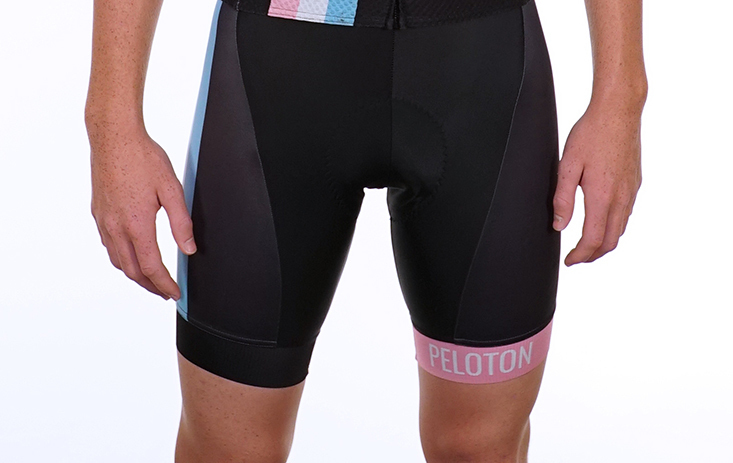 Mixed with black, these bibshorts made by Castelli match perfectly with the Classic Black jersey.